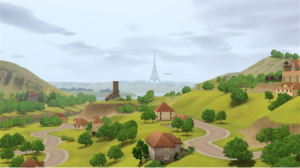 Sims are able to travel abroad with "The Sims 3: World Adventures." Besides new Sims 3 gemstones, fish, insects, and items to decorate your home, you will also find that there are many moodlets that your Sim will receive while exploring. Find out which of the moodlets your Sim is likely to experience on their next vacation with this guide! Note: You must have "The Sims 3: World Adventures" installed on your computer before your Sim will receive any of these vacation moodlets in "The Sims 3." Adventuring – lasts for as long as your Sim is exploring a tomb and has a positive 10 mood effect. Your Sim will receive this moodlet if they have the Adventurous trait and are exploring a tomb. Boosted Courage – lasts for 3 hours and has a positive 25 mood effect. Your Sim will receive this moodlet after they drank some “Liquid Courage” which may be purchased from a Special Merchant while visiting the new country. It costs 40 Ancient Coins and only Sims with a Visa Level of 1 or higher may buy it. When a Sim has this moodlet, they will have the Brave trait for 3 hours. Soaked – lasts for 2 hours and has a negative 5 mood effect. Your Sim will receive this moodlet if they were soaked from a Dive Well in a tomb. Sometimes it isn’t so bad though, because it can keep your Sim from getting burned in a Fire Trap! Your Sim won’t get this moodlet if they are in their bathing suit, and it goes away if they WooHoo in The Sims 3. Fear – lasts for 45 minutes and has a negative 25 mood effect. 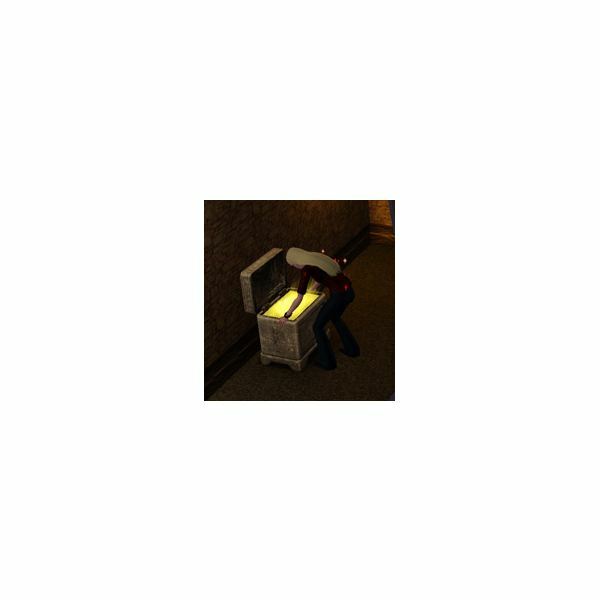 Your Sim will receive this moodlet if they see a mummy (found in some sarcophaguses), have bugs on their hand, get caught in a trap, and other such instances while exploring a tomb. Oppressive Heat – this is one of The Sims 3 travel moodlets that lasts until your Sim leaves the tomb and has no mood effect. 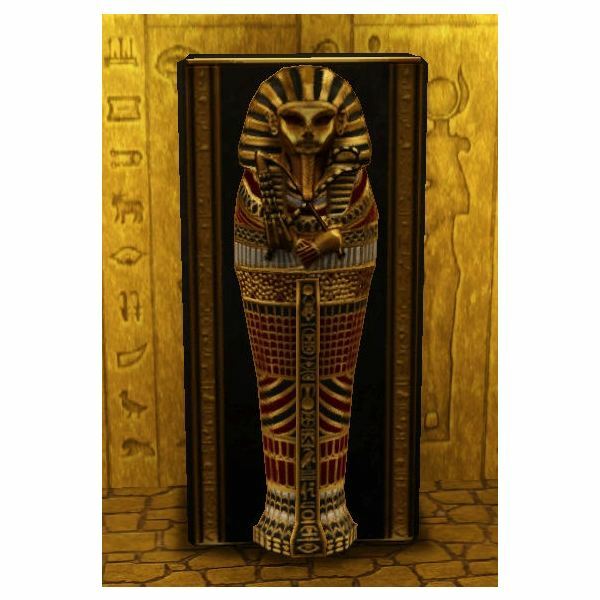 Your Sim will receive this moodlet as soon as they enter the “Burning Sands” tomb in Egypt. Knocked Out – lasts for 30 minutes and has a negative 25 mood effect. Your Sim will receive this moodlet if they encounter a Dart Trap, or are knocked out from a Mummy. Mummy’s Curse – lasts for 14 days and has a negative 25 mood effect. Your Sim will receive this moodlet after they were defeated by a Mummy. Your Sim will die after the timer expires, unless they can make it go away. Promising Fortune – lasts for 3 hours and has a positive 10 mood effect. Your Sim will receive this moodlet if they received a positive fortune from the Fortune Cookie Maker (purchasable in China). Foreboding Fortune – this is one of the negative travel moodlets in The Sims 3 that lasts for 2 hours and has a negative 10 mood effect. Your Sim will receive this moodlet if they received a negative fortune from the Fortune Cookie Maker (purchasable in China). Snake Kiss – lasts for 2 hours and has a positive 35 mood effect. Your Sim will receive this moodlet if they were kissed by the King Cobra snake while using the Snake Charming Basket. This special kiss from the King Cobra can even cure a Mummy’s Curse! The Mummy is a new life state from The Sims 3: World Adventures. Hurt Hand! – lasts for 3 hours and has a negative 25 mood effect. Your Sim will receive this moodlet in a couple of ways: if your Sim’s hand was bit from snake charming (the Snake Charming Basket is purchasable while in Egypt), hurting your Sim’s hand while breaking boards (Board Breaker is purchasable in China), or having your Sim’s hand slammed from a Hidden Door (found in Sims 3 tombs). Ouch! My Face! – lasts for 4 hours and has a negative 25 mood effect. Your Sim will receive this moodlet if they were bitten by the King Cobra snake while using the Snake Charming Basket. Wondrous Collection – lasts for as long as your Sim is in the room with the collection and has a positive 10 to 30 mood effect. Your Sim will receive this travel moodlet in The Sims 3 when they are in the room with a complete collection that is displayed. The mood effect is based on the type of collection displayed. Good Memories – lasts for 3 hours and has a positive 10 mood effect. Your Sim will receive this moodlet after they reminisced looking at photographs they took while on vacation. Only Sims that have the Adventurous trait can do this. Visited China, Egypt, or France – lasts for 2 days and has a positive 15 mood effect. Your Sim will receive this moodlet after they have returned from their vacation.